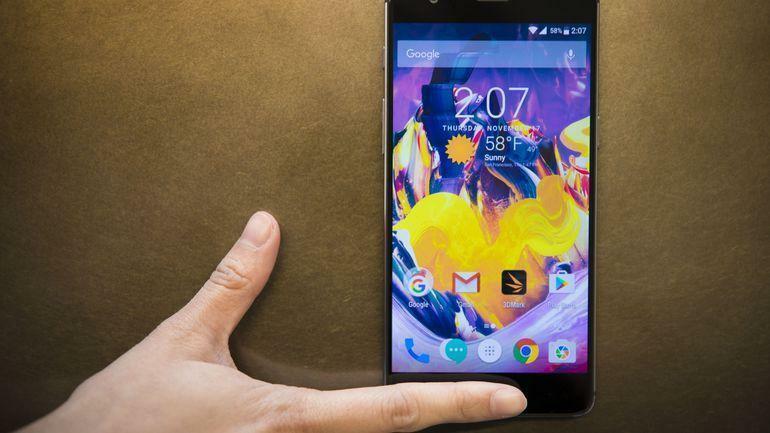 OnePlus 3T was and still is on of the best smartphones on the market right now, the device offers some killer specifications for half the price of a usual flagship device. The device is one of the best-rated smartphones of all time and one of the reasons why it is so popular is because of the tons of customizations which you can do with your device. The device is backed up by a great developer community and there are literally hundreds of custom ROMs available for the device, today our team is gonna list out the top 5 custom ROMs for OnePlus 3T which will enhance your device’s functionality and also make it look really cool. Before we move on to the custom ROMS, here is the rooting and flashing guide which will help you to root and install a custom ROM on your OnePlus 3T. 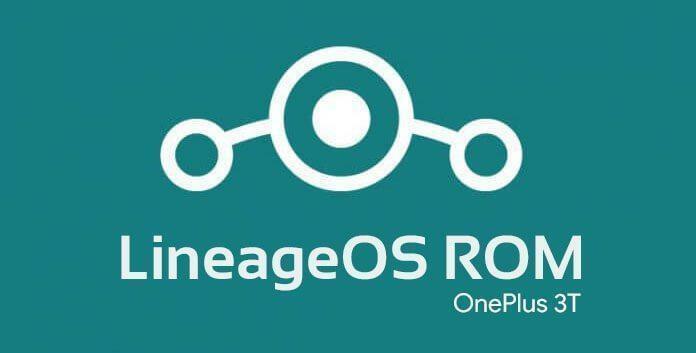 Lineage ROM is one of the best custom ROMS available for Oneplus 3t, the ROM is developed by the developers of the CyanogenMod and one of the reasons for its popularity is its simplicity along with options to customize any aspect of the User-interface. 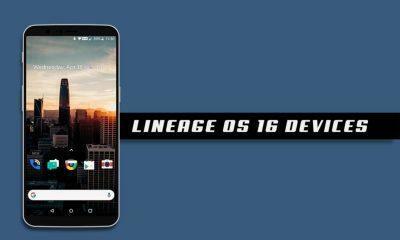 It is that clean looking Custom ROM which is really light on memory but comes with tons of preloaded features, the best part about this ROM is that it is really stable and you will hardly notice any lag or hangs. 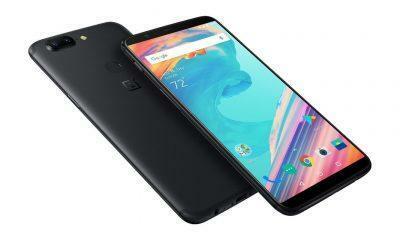 Citrus CAF is one such custom ROM for OnePlus 3T which unlocks the true performance of the device, the ROM is super stable and is highly oriented towards giving a performance packed experience to the users. 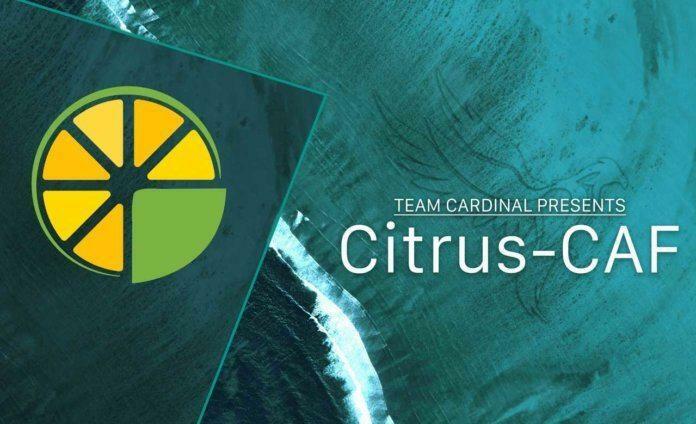 Here are some of the pros of the Citrus CAF ROMS. This is a new project which aims at bringing user demanded features to most of the popular devices, the current NucleaROm for OnePlus 3T brings a whole lot of customization features to users and is also based on the latest version of Android. The ROM is a little buggy but the features it packs makes the ROM worthy to try. 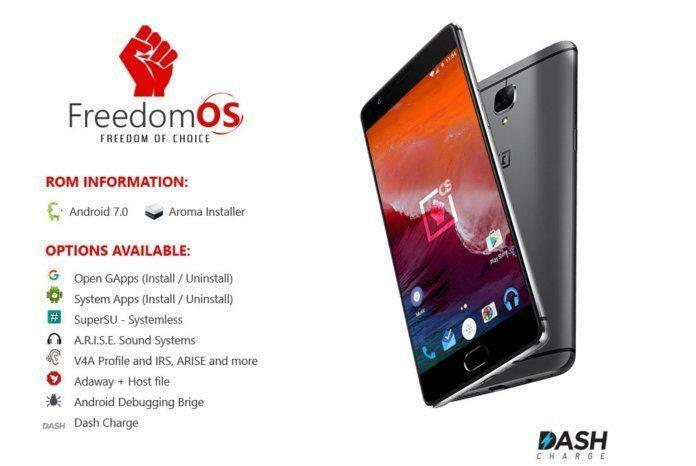 Freedom OS is one of the most popular custom ROM for OnePlus 3T, the ROM offers a ton of features for the users, some of the main highlights include a custom kernel and a theming engine. The ROM is highly stable as well. Here are some of the pros of the Freedom ROM. 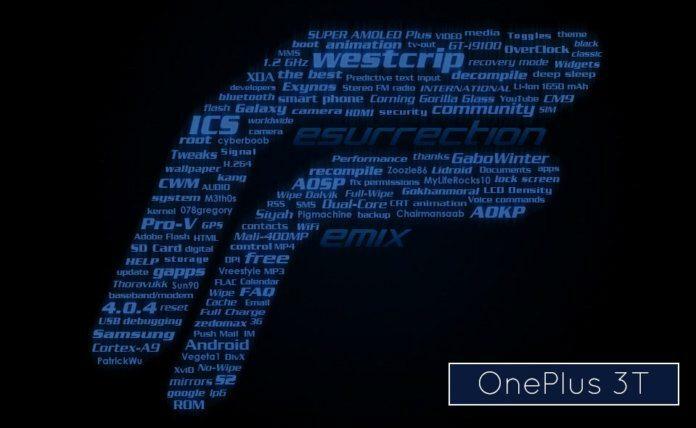 Credits to each and every developer associated with the development of these ROMS and also to Xda Developers community. If you any query regarding this article, feel free to drop a comment below.